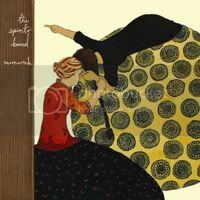 In Delaware’s Spinto Band’s ninth studio album, yes, that’s right I said ninth, Moonwink, the six piece seems to conjure up melodies, and vocal harmonies that feels cluttered and chaotic. 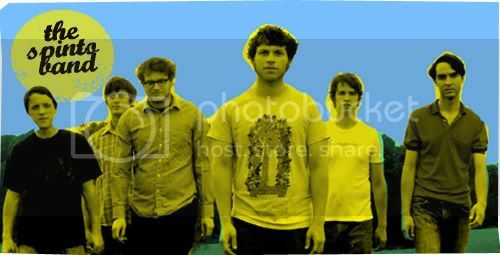 But this is the Spinto Band we’re talking about; their brand of pop music have always been a sheer representation of colouring out of the border, splatting blotches of bright colour paints all over the room, cramming clothes into a brimful suitcase. It’s pop music that’s fun, and joyous, and cutesy-- sure, no harm done, but do we really need another happy, cheery, chippy pop record? Lead singer, Nick Krill’s vocal delivery is still woozy and out of tune, hence the cluttered, disordered effect, which makes it hard for me to ever take this band seriously. But that said, in the long haul Moonwink does warm up to you, for once you get use to the band’s ebullient, feel-good energy, you’ve probably acquired enough knowledge to be prepared for what’s about to come around the next corner.